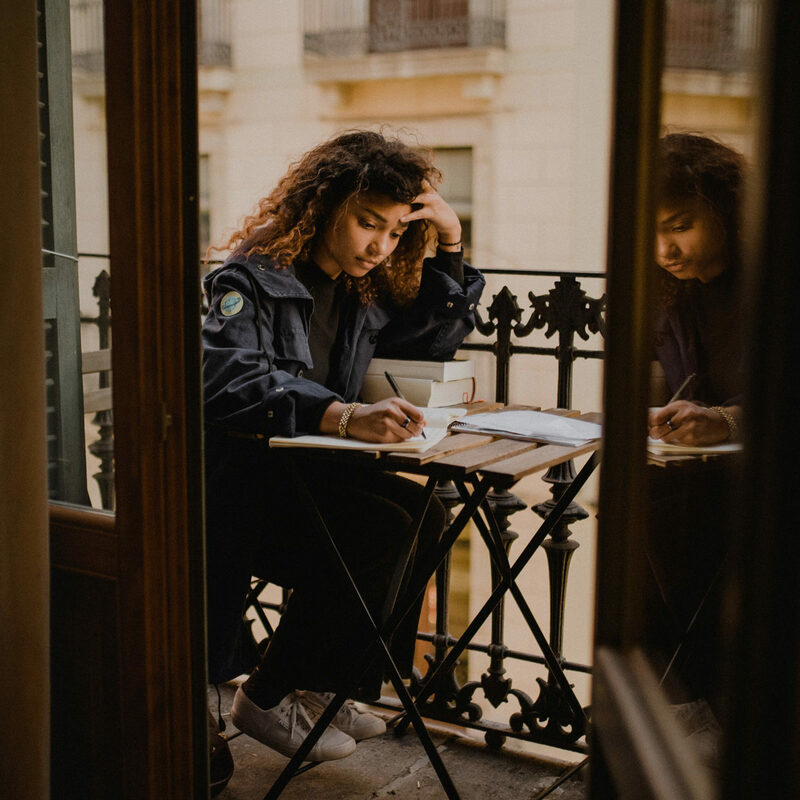 This course is designed to provide students with concrete techniques to practice reading, thinking critically, and discussing literature; writing basic literary analysis essays with claims and support; learning advanced, academic vocabulary; and mastering higher-level grammar and style skills. Upon completing this course, students will be well prepared to engage in the work in any American high school, including top institutions. This course includes a total of 25 classes, divided into five units of study. The first five meetings will focus on the analysis of the elements of short fiction and, just as importantly, will involve improving students’ familiarity with the discussion-based method of traditional English instruction. The second five sessions will focus on grammatical and stylistic writing techniques, with writing assignments focused on close reading of passages from the text. The third set of five sessions will focus on close reading skills, providing concrete instruction on annotation techniques. The fourth set of sessions will focus on creative writing techniques and personal writing, and the last five sessions will focus on writing an analytic composition on two selected short stories, the final project for the course. For all essays, students will practice using MLA style and formatting requirements. All diagnostic and practice materials will be taken from free, online sources and/or provided by the instructor in advance of each lesson. For all online sessions, the students should have access to a high-speed internet connection with working microphone and webcam and all students should be able to access zoom.us for lessons. All smartphone apps are also available as downloads for desktop/laptop/tablet computers; no special equipment is required. * You do not need to purchase additional textbooks or other materials.